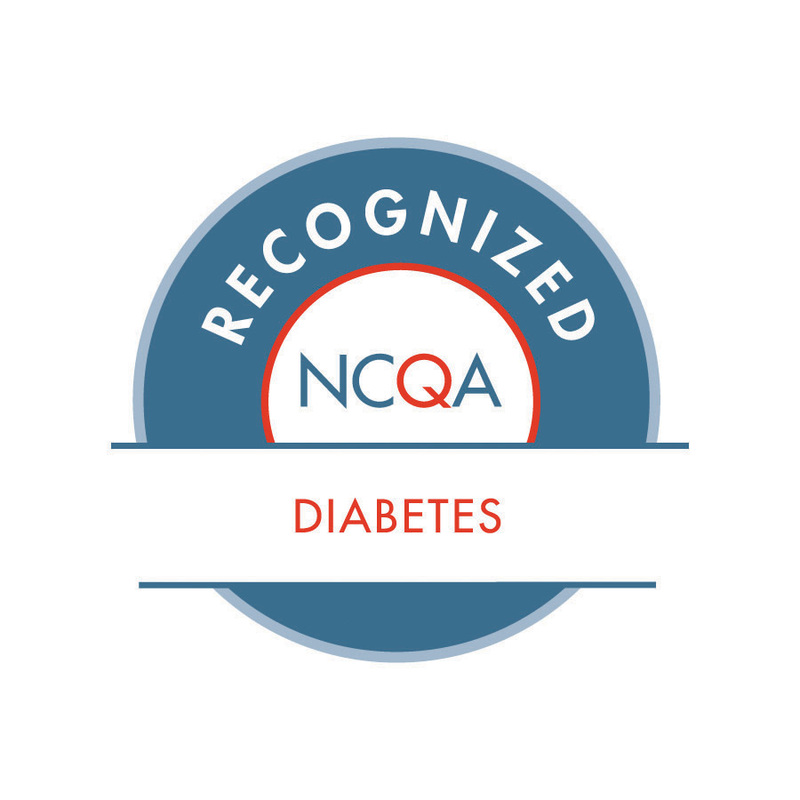 The NCQA Diabetes Recognition Program recognizes clinicians who use evidence-based measures including successfully and consistently managing diabetic patients’ blood sugars and A1C levels, as well as encouraging tobacco cessation and routine eye and foot exams. For more information about these providers or to learn more about NGPG, please visit www.ngpg.org. NGPG is affiliated with Northeast Georgia Health System (NGHS), a non-profit which serves more than 1 million people in more than 18 counties across the region. As part of NGHS, patients of NGPG have a direct connection to Northeast Georgia Medical Center’s three hospitals in Gainesville, Braselton and Barrow County. Learn more at www.nghs.com.